It’s Pi day or better known as March 14th – 3.14 (3.1415926535897932384). Recently my son asked me, “what is Pi?” That question took me down a familiar wormhole of exploring Pi. We are publishing this post at 3:14 am on 3/14/19. — 22/7 — is used in many calculations. – 22/7 — is used in many calculations. — Pi is essential in architecture and construction and was used frequently by early astronomers. — Pi has been known for about 4,000 years, but it started to be called by the Greek letter only in the 1700s. — There are no occurrences of the sequence 123456 in the first million digits of pi . — The true “randomness” of pi’s digits — 3.14 and so on — has never been proven. — Pi Day started 28 years ago at San Francisco’s Exploratorium. Physicist Larry Shaw, who worked in the electronics group at the museum, started celebrating pi on March 14, 1988, primarily with museum staffers. The tradition has grown to embrace math enthusiasts from all walks of life. — March 14 also happens to be Albert Einstein’s birthday. 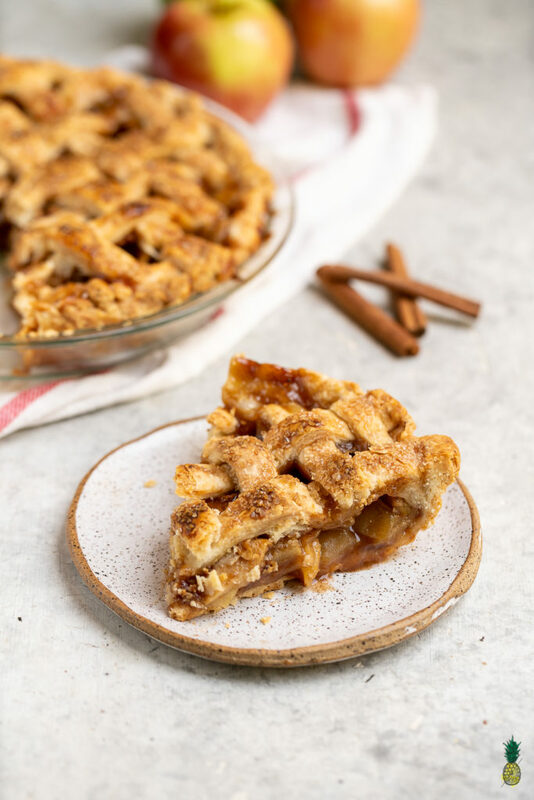 Yes, we recommend you indulge in an apple pie today. 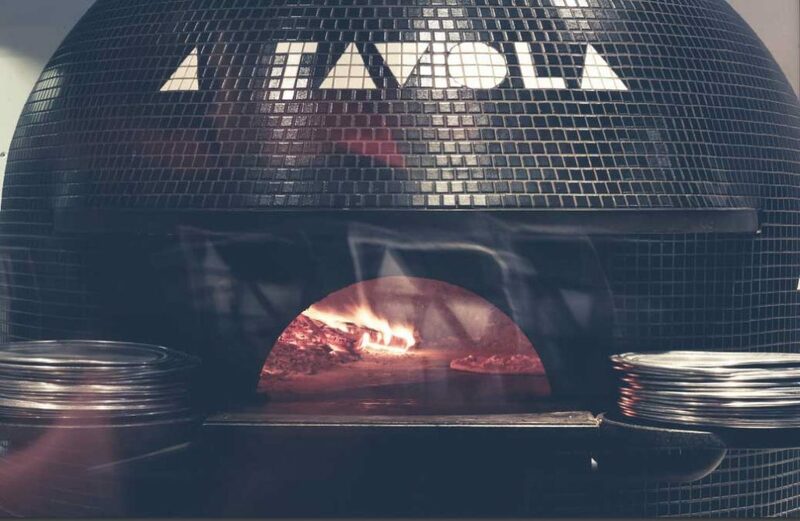 Or, if you’re in OTR, stop by our neighbor A Tavola and grab a wood fired pizza pie.